Hey designers & developers: build your own GravityView layouts...styles not included! Security Fix: Fields with "Make visible only to logged-in users" checked were shown to logged-out users. Please update promptly. Restored ability to add "Custom Labels" to fields in View Configuration. Labels will not appear on the front end. DIY is a different kind of View layout: the purpose is to allow designers and developers the most flexibility. DIY allows you to use your own CSS and HTML structure, without needing to modify template files. DIY Layout includes no CSS—use your own to craft your masterpiece! 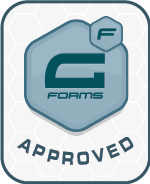 With GravityView’s default List and Table layouts, you can create amazing designs using just your Gravity Forms entry data. But the List layout is opinionated: we created a layout that would work well for most needs, not all needs. DIY Layout is the layout for the rest of your needs. DIY Layout adds three new settings for fields in GravityView: Before Output, Container Tags, and After Output. 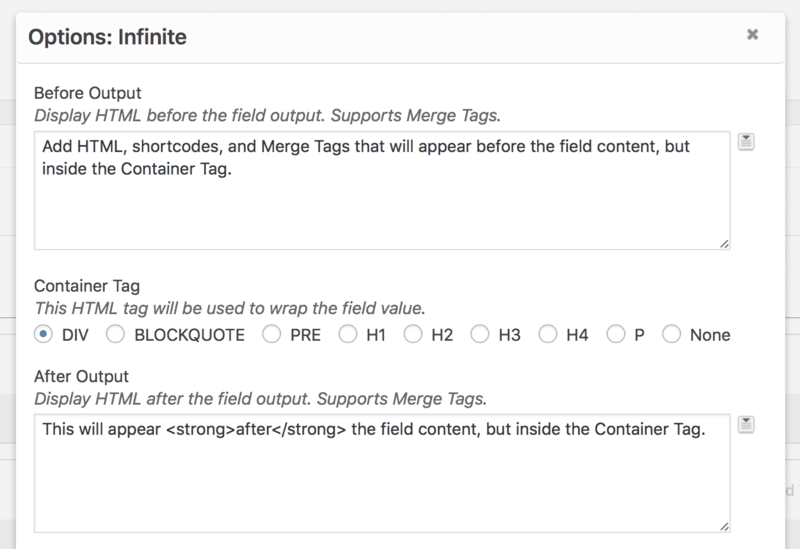 Before Output: Add HTML, shortcodes, and Merge Tags that will appear before the field content, but inside the Container Tag.